"Our mission is to enrich the lives of our guests through service, compassion, and the creation of their dream smiles." If you ever hide your smile because you’re unhappy with your teeth, consider our cosmetic dental solutions. Improving your smile can change your life. Enjoy a more relaxing dental experience with sedation dentistry, whether you have severe dental anxiety or need multiple treatments in a single visit. 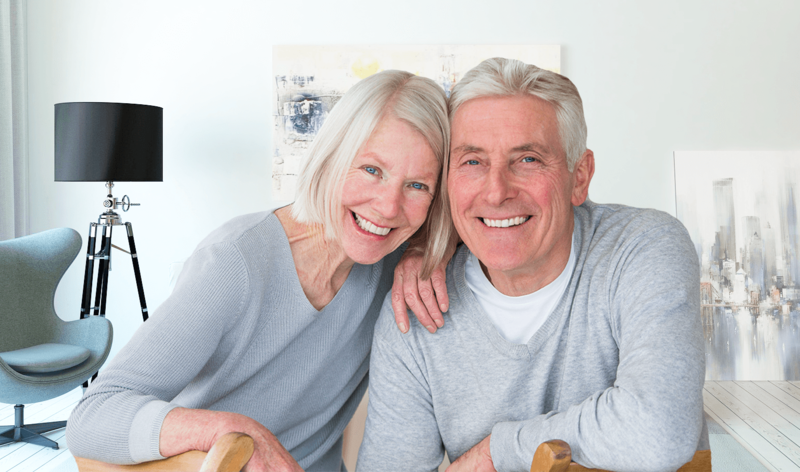 If you’ve been suffering from pain caused by decay or other oral health conditions, you may benefit from one of our high-quality dental restorations. Dental implants are an aesthetic, effective solution for tooth loss. Dr. Edmunds will recommend a replacement plan based on your individual needs and preferences. Veneers look natural and beautiful, and can last for years with proper care. This cosmetic solution provides immediate improvement in the appearance of your smile. 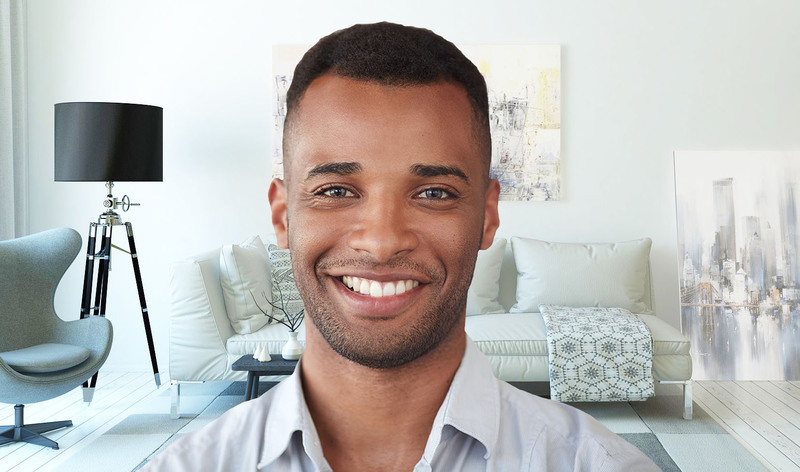 These comfortable and virtually invisible removable aligners eliminate the need for traditional wire braces and can be removed for eating and dental hygiene. My co-worker recommended Dr. Edmunds at Legacy Smiles when I was looking for a good cosmetic dentist in Frisco. I didn’t have to wait long to get an appointment and I am pleased with the results. Dr. Edmunds was very gentle and did a beautiful job. Now, I can’t seem to stop smiling! 🙂 Highly recommended. You are important to us. For your convenience, we provide a wide range of dental solutions in our local Frisco location. Some of these options include porcelain veneers, Invisalign®, and dental crowns. If you require care from an outside specialist, we will refer you to one of our trusted colleagues. Your comfort was considered in every aspect of our dental office design. Please relax and enjoy the amenities provided for you. We hope you will feel welcome in our beautiful waiting area and comfortable treatment rooms. We offer free Wi-Fi, a charging station, complimentary pillows and blankets, headphones, and televisions. Visit our Office Tour to see photos of our facilities. Dr. Edmunds has an ongoing commitment to continuing education. We invest countless hours in learning the latest techniques and technologies in dentistry. You will receive effective and efficient care from our experienced dental team. Make Legacy Smiles your dental care partner. Contact our office for an appointment today. New Patients of All Ages! 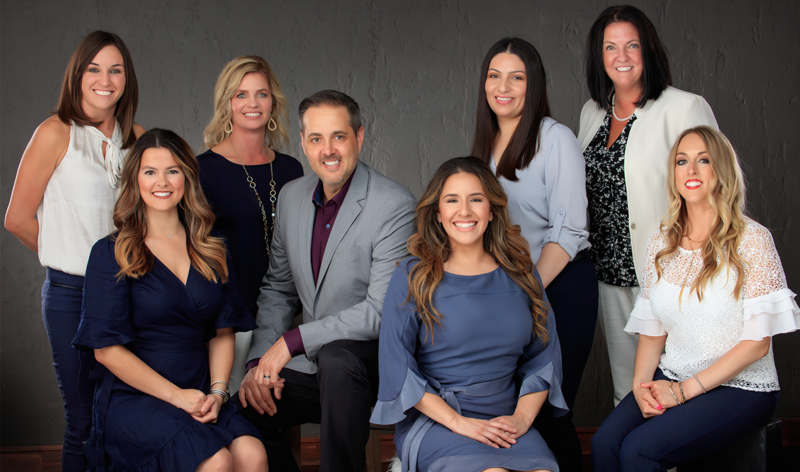 Dr. Edmunds and the entire team are committed to educating you about your dental needs and providing you with the highest level of dental care available today.